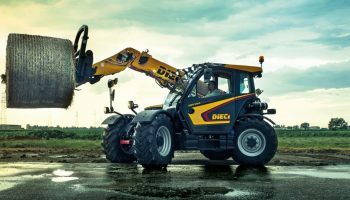 Italdeisgn Industrial Design division and Dieci worked together for the new Agri Farmer GD, Agri Max GD, Agri Plus GD and Agri Star GD agricultural machines. 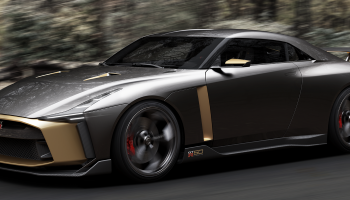 Italdesign worked both on the external style and on the interior design of the cabins. 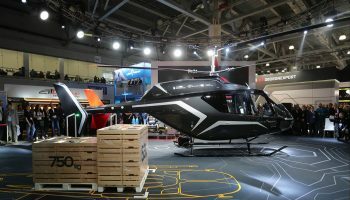 Bold lines and new graphics underline the high quality and performances of the vehicles, while the cabins were designed keeping the operator in mind: aesthetics, ergonomics and attention to the details are harmoniously blended to deliver an operator-centered work environment. The materials, soft-touch plastics contribute to the overall high quality and comfort inside the cabin. Xingchi Automobiles and Italdesign introduce the brand new Vulcanus, a high-end MPV designed to enhance customer’s feelings, and to achieve a luxurious and delicate quality well balanced with elegant styling. The designers team, lead by Filippo Perini, worked both on the exterior and interior lines of the Vulcanus. 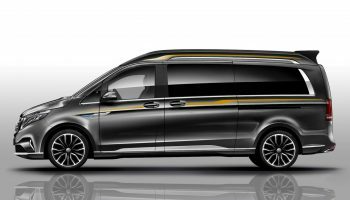 The exterior lines of the Mercedes-Benz V260L, upon which the Vulcanus is based, inherit technology and styling values typical of the Mercedes V-class, giving a smooth and steady visual effect to the vehicle. The passenger compartment is equipped with electric-powered sliding doors on both sides; the two parallel beltline on the body side runs through the rear of the van. The decorative graphics and the chrome trim of the window create a dynamic diving visual effect. The front end features a new triangular LED running light that optically coordinates the chrome front grille with the typical Mercedes logo with the headlamp and extends to the body sides. The interior concept is based on two main topics: refined materials and high technology, to provide the passengers a very comfortable and useful work environment on four wheels. Side doors, granting access onboard the luxury business passenger cabin, are fully electric powered. Delicate wood trims, genuine leather and high-definition screens lead the design of the interior, that is fully equipped with the latest technology available: finger print identification system, division wall, hd tv, adjustable magic glasses to separate the front and the rear of the cabin, contribute to an outstanding and VIP-feeling unique environment, controlled via an intelligent interactive system installed in the central armrest, between the two business seats Layout of the seats is completely customisible and flexible in order to give the maximum freedom to choose the best solution, depending on the number of the passengers and business needs. 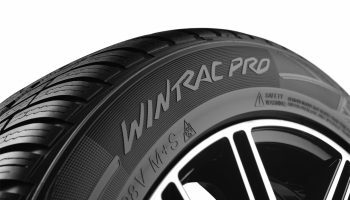 Vredestein and Italdesign cooperated for Wintrac Pro winter tyre, awarded the best winter tyre by German automotive magazine Autobild. 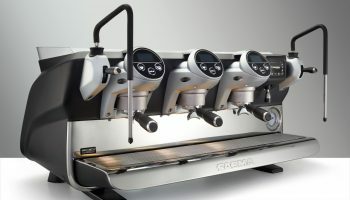 Imagine a machine that can meet the needs of coffee specialists, while at the same time arousing the interest of every barista.